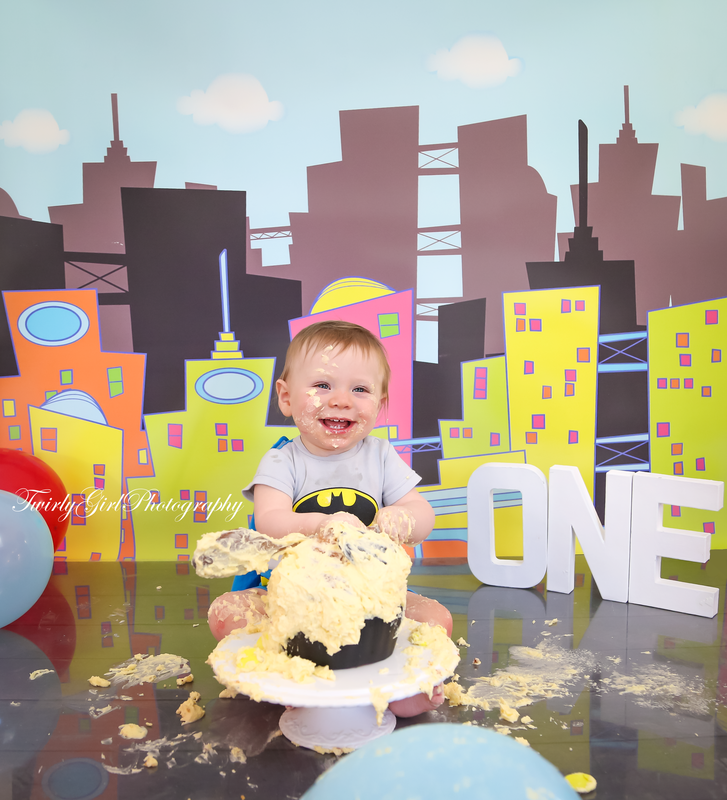 I had a brilliant time with Alfie doing his 1st birthday cake smash. I can’t believe he is one already. We decided to do a superhero theme cake smash.